Marvin Windows partners with Kaffee Kang, Kang Associates, restore The Stevens Estate in North Andover, MA. This 3-story Victorian was built in 1886 and is on the National Register of Historic places. 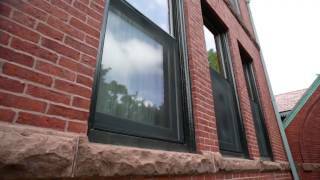 See how Marvin Windows built modern, energy efficient windows that respect the home’s history.